The business impact of container-native storage. 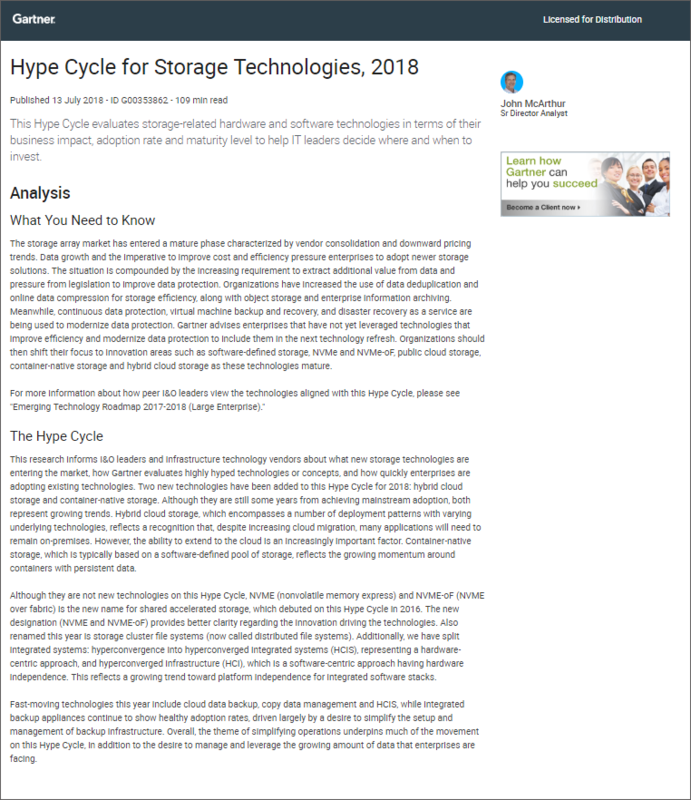 The keys players to know in the container-native storage market. When to use container-native storage as part of your hybrid-cloud strategy.